Iris Fontbona has proved that a woman can place business to a new height. She was born in Santiago, Chile on 8th January 1942. She is the widow of Andronico who died due to suffering from lung cancer. After the death of her husband, she got the ownership of Luksic Group and children. 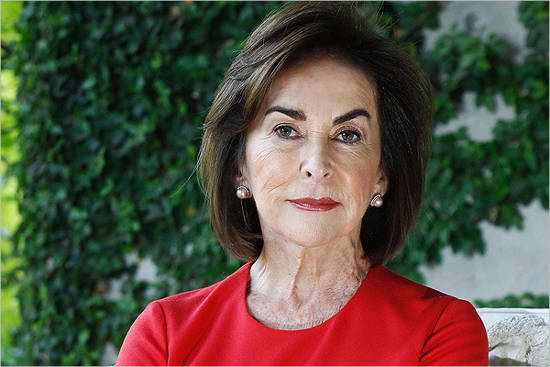 She never backed down and soon was able to know as richest and powerful woman in Chile country. Iris grew the business of Luksic group and now the group has become the largest seller of a brewer in the world, Second biggest bank in the country of Chile, largest copper mines, and shipping company. Without her efforts, the Luksic Group would have been just a name to be known. 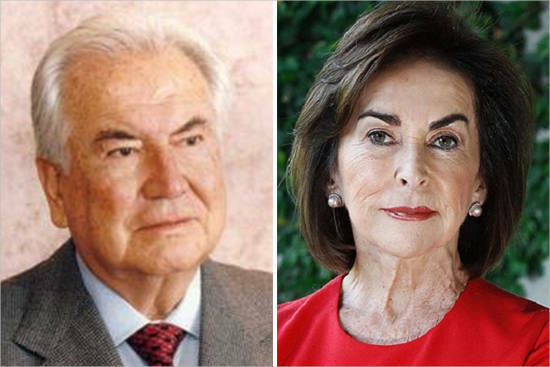 Iris Fontbona is the second wife of Late Andronico Luksic Abaroa who expired on 18th August 2005. Andronico was born at Antofagasta, Chile on 5th November 1926. 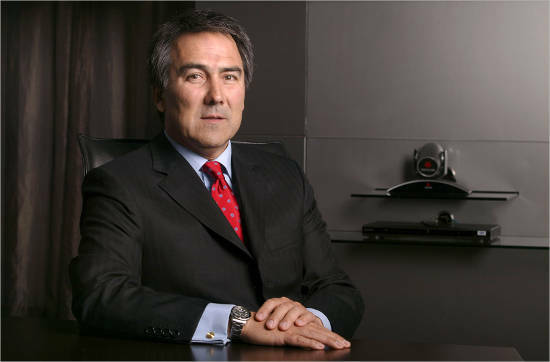 He is the founder of Luksic Group and also was on the list of richest business person in Chile. His mother was descendent of Eduardo Abaroa, a war hero of Bolivian. Croatian his father was an immigrant from Pplicarpo who came to Chile in 1910 from the island of Adriatic. His parents started the business of nitrate. Abaroa first wife was Ena Craig and had two sons. The second wife was Iris and she gave birth to one son and two daughters. Andronico was born at Chile on 16th April 1954. 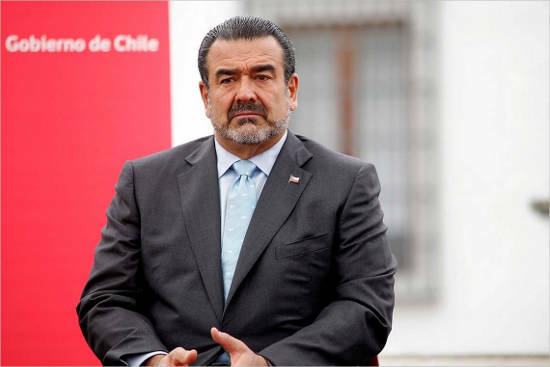 He is the chairperson of Quinenco, which is the part of Luksic Group. He is married to Argentine Patricia Lederer Tcherniak and has five children: Fernanda, Maximiliano, Dax, Davor, and Andronico. He is also a world refined businessman who boosted the business after the death of his father. He was born in Santiago, Chile on 14th January 1956. He was a successful businessman but was not able to succeed cancer and died on 27th March 2013. He started the career in 1975 by joining the family business. By the year 1982, he took the post of chairman for the holding company of Luksic Groups. Paola Luksic Fontbona: She was born in 1961 and is currently holding the president position for Adronic Luksic Abaroa Foundation. It is a non-profit firm that works for promoting quality education. 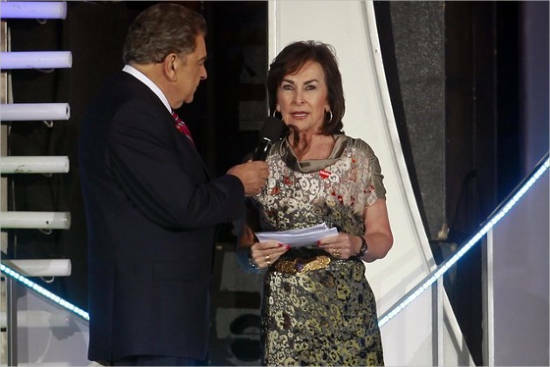 She also serves as an active member in her family business and also in Fundacion Paz Ciudadana an NGO as a member of Board of Directors. Gabriela Luksic Fontbona: She was born in 1962 and has the lowest profile among her siblings. She is not involved at any of the business but enjoys Arts and History. She is a student of Arts in London College of Sotheby where which deals with restoration of Antique furniture. In 2011, after completing her studies she returned back to Chile and started her own company of olive oil production. She came with a business idea which is totally different from the Luksic Groups. Paul is the youngest son of Iris Fontbona. He was born on 31st May 1964. He completed his education at the London School of Economics in Management and Science and received a Bachelor’s Degree. In 1993, he married to Belinda Anne Nonie James. Both the couples have three children’s: Isabella Joan Mary Luksic, Thomas Luksic and Sebastina Luksic. 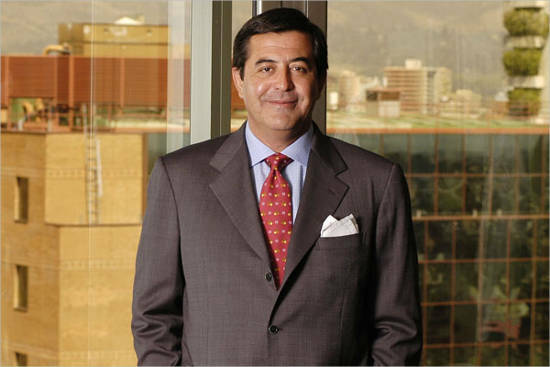 He is the chairman of Antofagasta PLC and also servers at Madeco as Member of Board of Directors. Iris Fontbona is the real example of how a woman can easily expand the business. She is the total Net worth of $13.8 Billion.